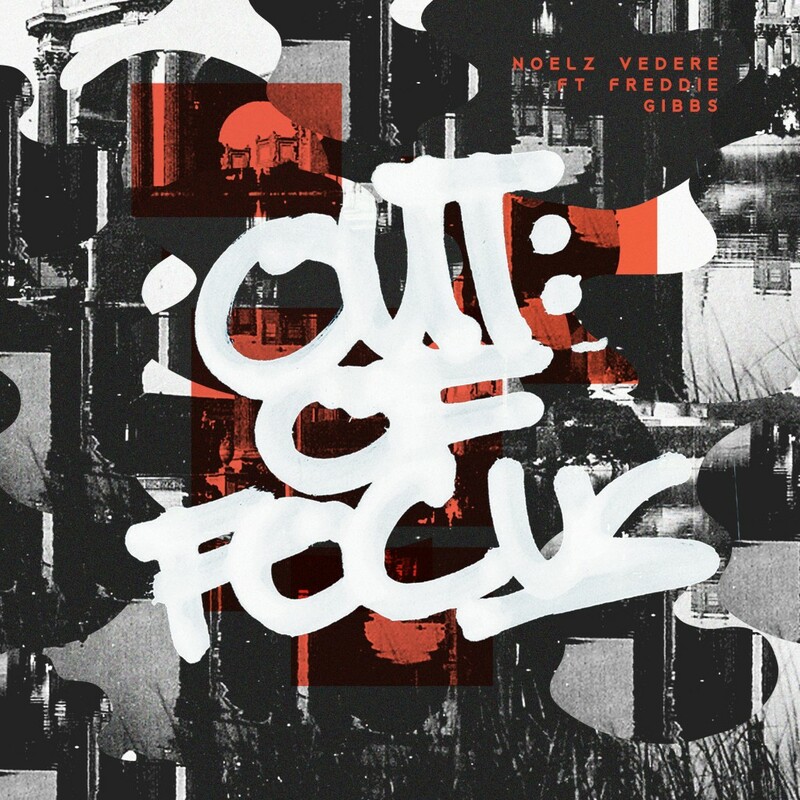 Premiered by Earmilk, “Out of Focus” is the third single from Vedere’s forthcoming Bittersweet Victory album, which is set to be released on May 20th. “Noelz Vedere is ready to represent Chi-Town,” says Earmilk, before stating that “this is a name to watch this year.” Earlier this year, HipHopDX debuted the video for “Bittersweet,” while DJBooth later introduced the “Blackout” single. In addition to Gibbs, the album features Sir Michael Rocks and Sunni Colon. The album is produced entirely by German producer Alex Isaak. Please contact Michelle or Rory if interested in talking with Noelz Vedere. The Windy City’s complexity plays well against Noelz’ upcoming studio debut, Bittersweet Victory. The album, featuring Freddie Gibbs and The Cool Kids’ Sir Michael Rocks, is heavy on both inspiration and aspiration. “My first project (Popular Kid) came out and I got a lot of local recognition, but at the same time it wasn’t where I wanted to be. There are still a lot of gatekeepers and doors with keys I’m trying to find. So I feel that I’m blossoming into my glory, but it’s still a bittersweet feeling.” In 2011, Noelz burst onto the scene in a way that was even shocking to him. A song he recorded with would-be Maybach Music Group artist Rockie Fresh and Kids These Days frontman Vic Mensa mysteriously leaked to the web, with sites large and small showing “King Me” to the court. “I had never gotten so much exposure in my life,” Noelz admits, as he rushed to feed the masses a body of work. Popular Kid, a reference to the overnight exposure, dropped quickly after. Vedere now says the hasty process made him adopt a slower, refined approach to his sophomore release.